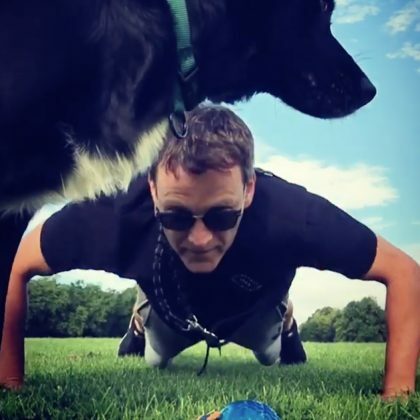 Stephen Moyer﻿ played with his dog and completed the 22 Pushup Challenge at Sefton Park in September 2016. 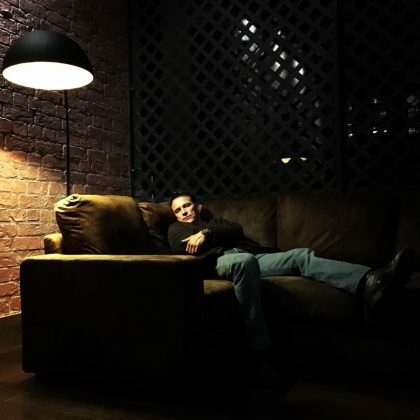 Stephen Moyer﻿ was “Caught in the act of napping” during a night shoot at the Titanic Hotel in September 2016. 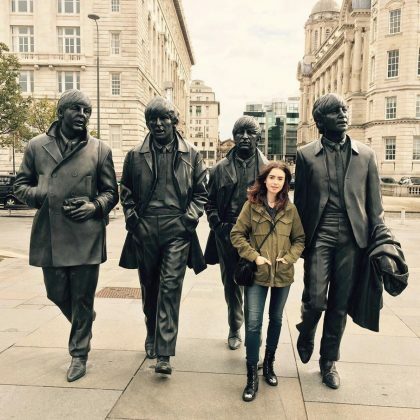 Paris Hilton had “Fun hanging at” Cavern Club in May 2015. 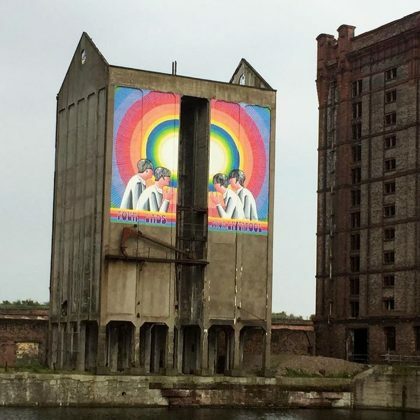 She commented, “Such a historical club” because it’s where The Beatles began gaining popularity.